Here you will find all currently running contests from us here at Kamloops This Week! We run a large variety of contests throughout the year, and this page will serve as a single hub for our readers to learn more about what we’re up to. Be sure to checkout our current contests and sign up to win! 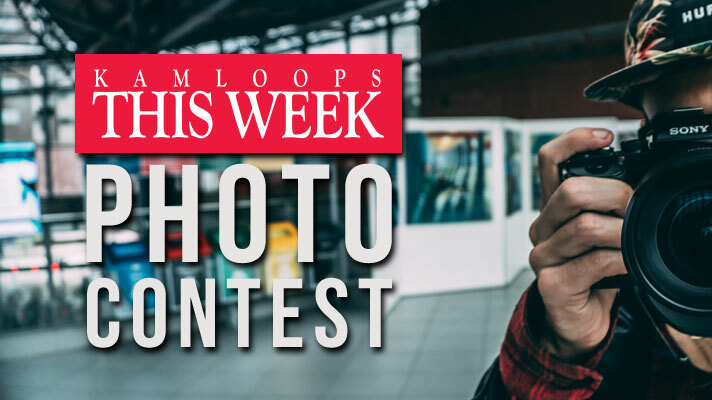 SUBMIT LOCAL PHOTOS FOR YOUR CHANCE TO WIN A $100 gift card for a local participating business & have your photo published in local publications! 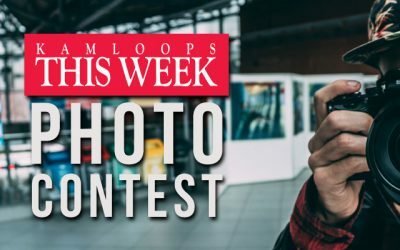 Kamloops This Week Contests is a sub-site of Kamloops This Week.